The iPhone has always been at the cutting edge of smartphone technology. When it first launched in 2007 it was an entirely new kind of device, and it has informed the way nearly all of its competitors looked and worked in the seven years since. But even as others have caught up to what Apple's doing, there's still simply no better phone than the iPhone. For most people, the iPhone 5S is just the best smartphone you can buy. 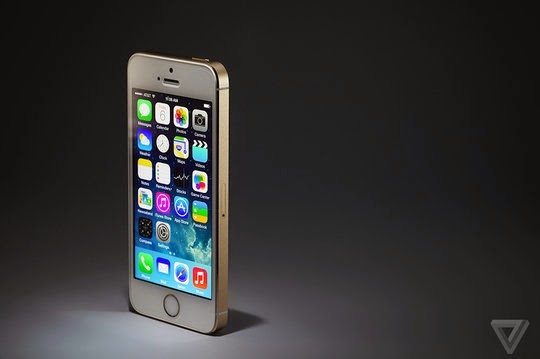 The iPhone 5s is the best smartphone, says The Verge, and I definitely agree. I've been using high end Android phones for over a year, but when I went back to the iPhone 5s again I immediately felt the difference. Nothing beats that experience.